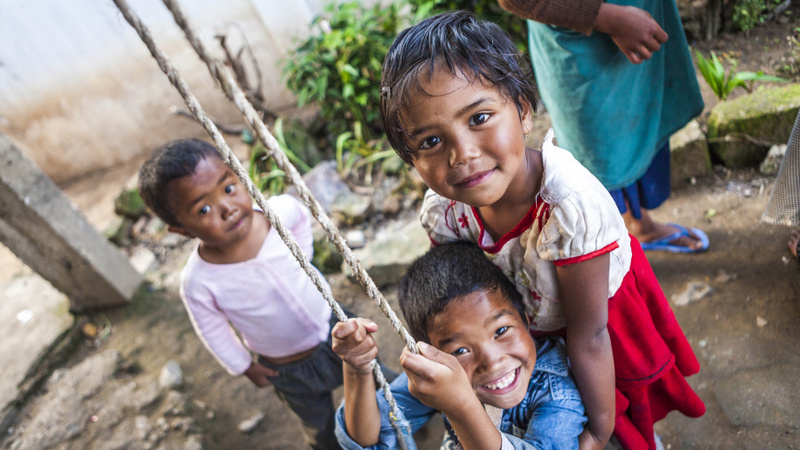 Ever dream of being a missionary? Well, great missionaries start young, and now is the time to start allowing God to prepare you for future adventures in His service! 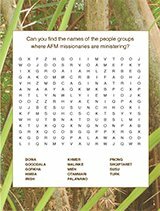 Here you will find recipes from around the world, puzzles and activities, fun facts about unreached people groups, a special magazine for kids, and your very own secret mission. Are you ready to get serious about missions? Pick your secret mission now. Mission #3: Rally the Troops! Exotic, authentic taste sensations from around the world that you can make at home. See and hear first-hand accounts of missionaries on the front lines. View videos and listen to audio clips. Are you interested in missions? Do you want to be a missionary? 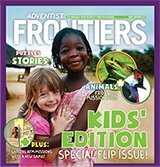 Enjoy this Kids Edition, a special supplement to Adventist Frontiers especially for young future missionaries!